The Ziomedia can’t denigrate white people if it reports on African’s religious and political mayhem. It doesn’t fit their narrative. 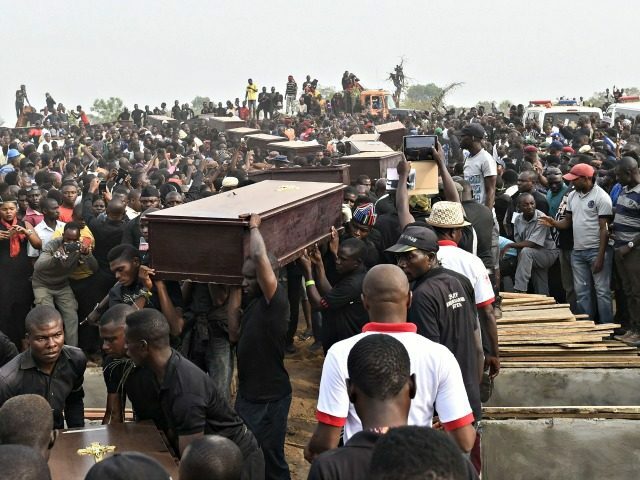 The title of this article is very dangerous and misleading.it wrongly suggests that the massacre of Christchurch was carried out by Christians and that which occurred in Nigeria was carried out by Moslems. Nothing is further from the truth. In both cases the killers are psychopaths raised to fanaticism by failed ideologies. It would do no service to the cause of peace to allow fanatics to be confused with entire peoples or religions. I do think that it is all a plan by “other” religions to push Christs’ saying of turn the other cheek to the ultimate act of faith which they have not got. By reading between the lines we all know which religion hates Christ to this day they also seem to hate everybody else! We are back in the middle ages! Religious wars!